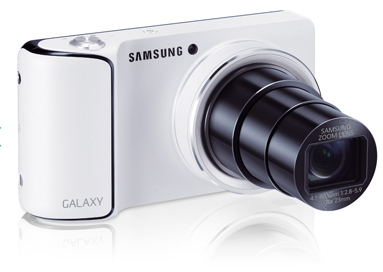 The leading company Samsung has launched new Android powered Galaxy camera in India. 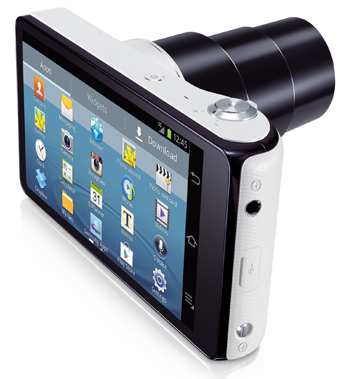 Galaxy Camera runs with popular operating system Android 4.1 jelly bean and it has enormous features. The Galaxy Camera has 4.8 inch HD super clear display and voice control feature that allows users to control some functions through their voice. Samsung Galaxy Camera runs 1.4GHz Qual-Core Processor and having 1,650mAh battery backup capacitive standby time up to 280 hours with 3G. Users can shoot images in multiple sizes with various effects using Galaxy Camera. Samsung Galaxy Camera having popular Google appas like Maps, search, Chrome, Gmail and more. And comes with other popular apps like instagram, Photo Aritist, Gallery and more. Galaxy Camera syncs all your photos automatically to your cloud services like Dropbox. Nokia Asha 311 is the full touch screen feature phone from Nokia. It runs on S40Asha Operating System. Enjoy superfast gaming with 1 GHZ processor.